Mohamed Shahyb was appointed as Commission member in 2011 and elected as Vice President of the Commission. Following the resignation of the then Commission President Mr. Badr Naseer, Mohamed Shahyb was elected as the President on 21st November 2012. 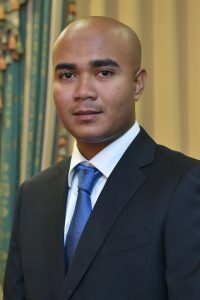 Mohamed Shahyb was re-elected for a second term of office by the People’s Majlis and appointed as Commissioner by the President of Maldives, on 5th April 2016. On the same day he was elected as President of the Commission for second consecutive time. Mohamed Shahyb, who has achieved remarkable heights in the field of journalism and media, started his career in 1989 as a Colombo Special Correspondent of Haveeru Daily, Maldives. During his association with Haveeru Daily, Shahyb also served as the editor of Haveeru Online and Huvaas magazine which are both published by Haveeru Daily. 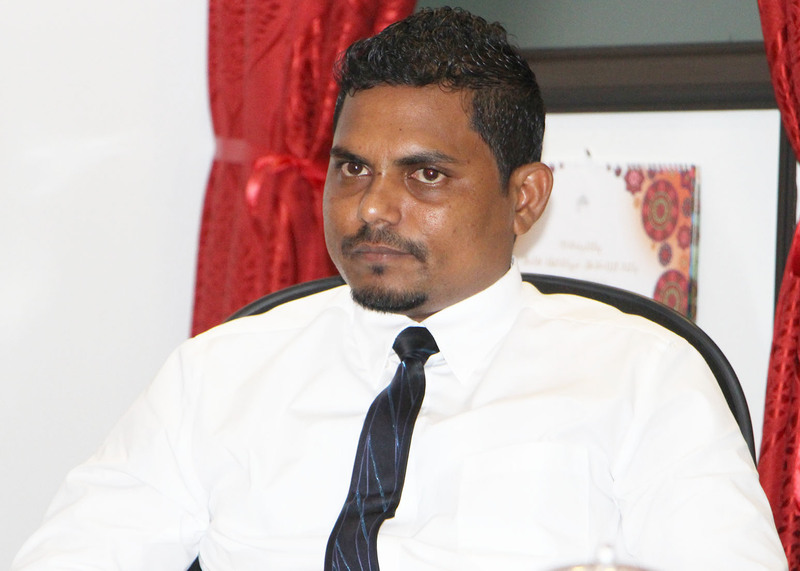 He later served in the post of Associate Editor of Haveeru Daily. 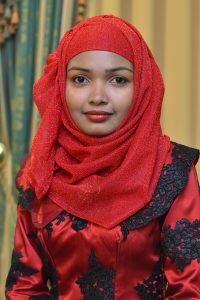 After resigning from Haveeru Daily in February 2009, Shahyb joined Sun FM Radio, a private broadcaster, as its Station in Charge. After 21 years, when he ended his career as a professional journalist in October 2012, he was serving as the Chief Operating Officer (C.O.O) of Sun FM Radio. 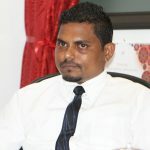 In recognition of his outstanding achievements in media development, Mohamed Shahyb has been honored by the Government of Maldives with two national awards; first in 2004, for his successful work in the field of journalism and later in 2007, for his excellent services in the field of writing and linguistics. In addition to these national awards, Shahyb was also honored with the “Golden Pen” Award of 2004 awarded by the Haveeru Daily. Mohamed Shahyb devotes his skills and time in the training of people. As such, he has conducted several training programs in Male’ and Atolls. 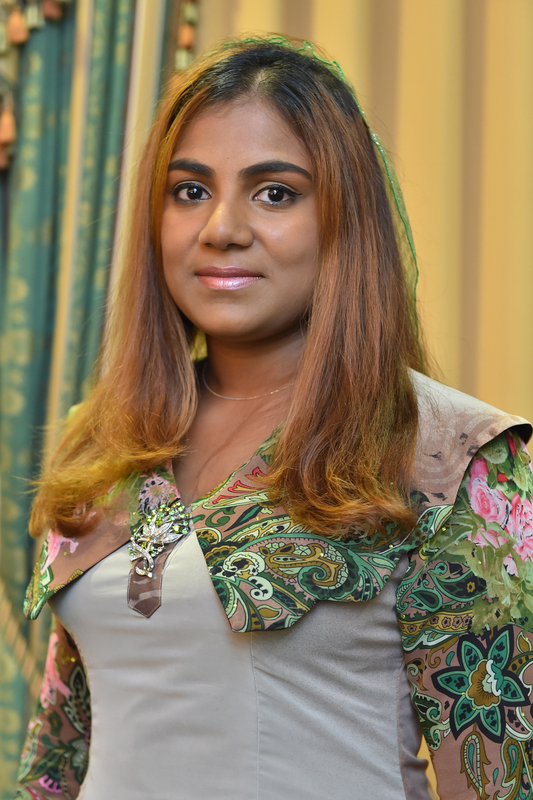 Among the beneficiaries of his training include newscasters of Television Maldives and Maldives National Broadcasting Corporation, staff from MNDF, Maldives Police Service, journalists of Haveeru Daily, Sun FM, Dhi TV and VTV. Consequently, the Maldivian media now sees a significant number of journalists trained by Mohamed Shahyb. 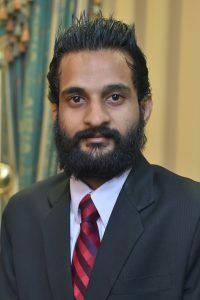 Mr Ismail Sofwan was elected as Commissioner for a five year term of office by the People’s Majlis and appointed by the President of Maldives, on 5th April 2016. He was elected as the Vice President of the Commission on 15th March 2018. Ms Zeena Zahir was elected as Commissioner for a five year term of office by the People’s Majlis and appointed by the President of Maldives, on 5th April 2016. Mr Hassan Nabaah was elected as Commissioner for a five year term of office by the People’s Majlis and appointed by the President of Maldives, on 5th April 2016. Uza. 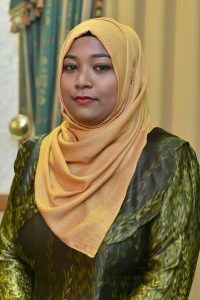 Aminath Saraahath Izzath was elected as Commissioner for a five year term of office by the People’s Majlis and appointed by the President of Maldives, on 5th April 2016. Ms Fathimath Zaina was elected as Commissioner for a five year term of office by the People’s Majlis and appointed by the President of Maldives, on 5th April 2016. Mr Amjad Waheed was elected as Commissioner for a five year term of office by the People’s Majlis and appointed by the President of Maldives, on 15th March 2018.